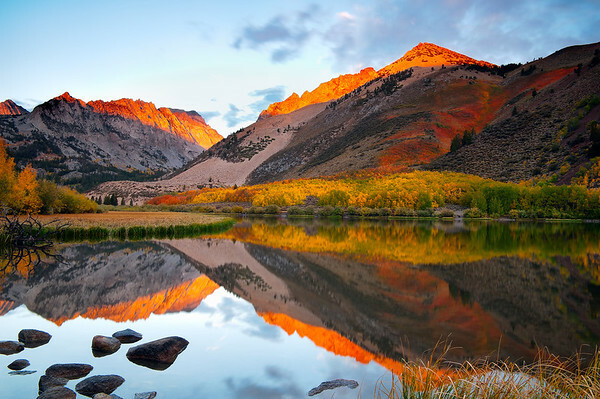 The changing light in the Sierra is truly a spectacular thing to witness. From pre-dawn to those early morning hours, you just have to watch as the magic unfolds. I took so many shots at North Lake on this one morning it was hard to decide what I liked best as the light made each comp unique in some way.